One thing I really enjoy in the evenings is to burn a scented candle, either in the living room whilst relaxing watching tv or in the bedroom as you are settling down to go to sleep. I have always been a fan of Crabtree & Evelyn hand products but never tried any of their candles or diffusers before. 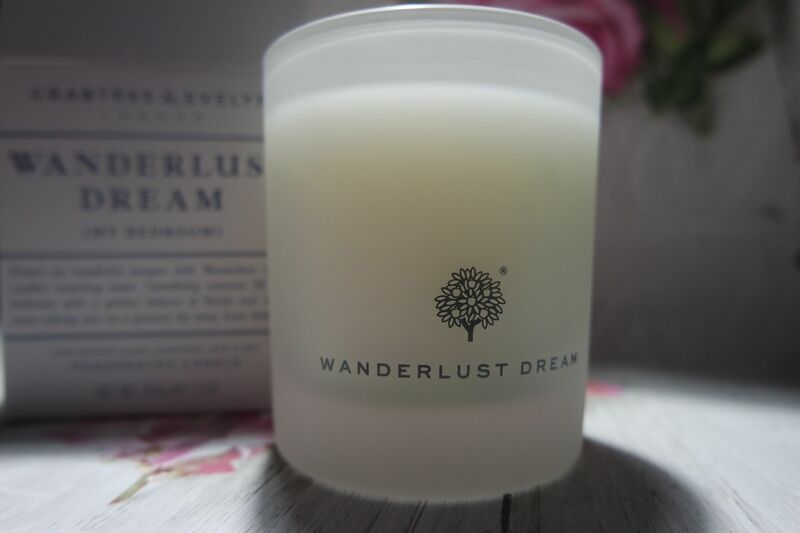 This candle is 200g so pretty big and the jar is so simple and stylish you can either show the logo and candle name or turn it round for a plain side. This one is so relaxing and I have it next to my bed to burn for half an hour before I plan to drift of the sleep. it is so calming and helps me to relax and get to sleep better. Amber Noir, Wild Jasmine, Spring Breeze, Parma Violet, Fairy Dust, Mocca, Fresh Verbena, Pure Vanilla, Lime, Basil & Mandarin, Black Pomegranate, Fig & Cassis & Festive Spice. Next Article What haircare am I currently using? 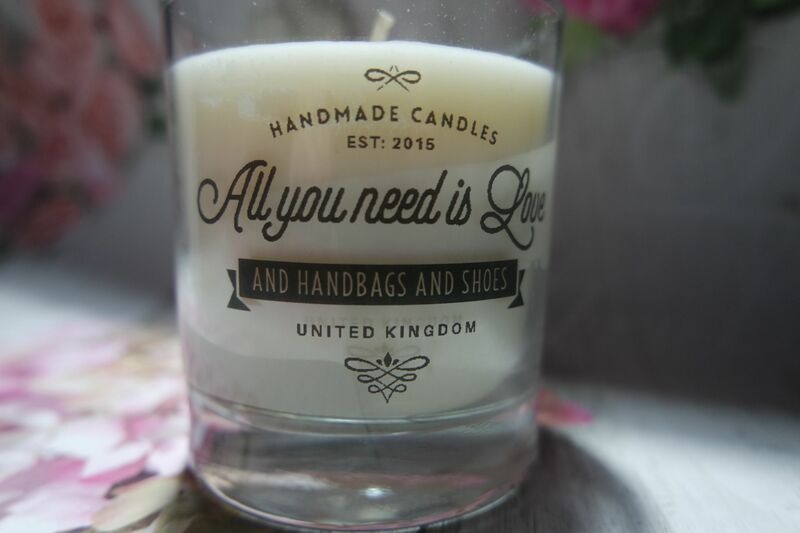 Great post, love the personalised, Yankee Candles can now have pictures printed on the labels I think! I’ve been in love with my large Yankee Snow in Love. But also strangely when I am in the bath I picked up a £1 small veet vapour rub candle and it is so amazing! slightly strange admittedly but lush for the bath. I am a HUGE candle fanatic. Or at least I used to be. Great post hun! I may have wrote try and find the Brinley Williams candles cause I’ve never heard of them and they sound pretty awesome! I am a huge candle collector and there is nothing i enjoy more than relaxing to a gorgeous scented candle. One of my favourite scents is mixed spice. Anything Christmasy to be honest! I love scented candles! I used to have a huge collection but now I have only 2 left (need to buy more of them soon). Love the idea of personalized candle. Great post! Scented (or unscented – I’m not picky!) candles are my big joy in winter! They always make the dark and cold season feel so much more comfortable. That personalized candle sounds like the perfect gift! I used to never be obsessed with candles! I was definitley missing out on all the fun scents and homey feels. I love to burn one after a long day. I would love to try the Crabtree & evelyn!! I love burning candles. Especially the ones infused with more exotic scents. My favourite at the moment is kitchen spice by Yankee candle.